Learn everything you need to know to develop and implement core marketing and sales strategies in your growing business. Learn how to create, launch and optimize landing pages that convert. 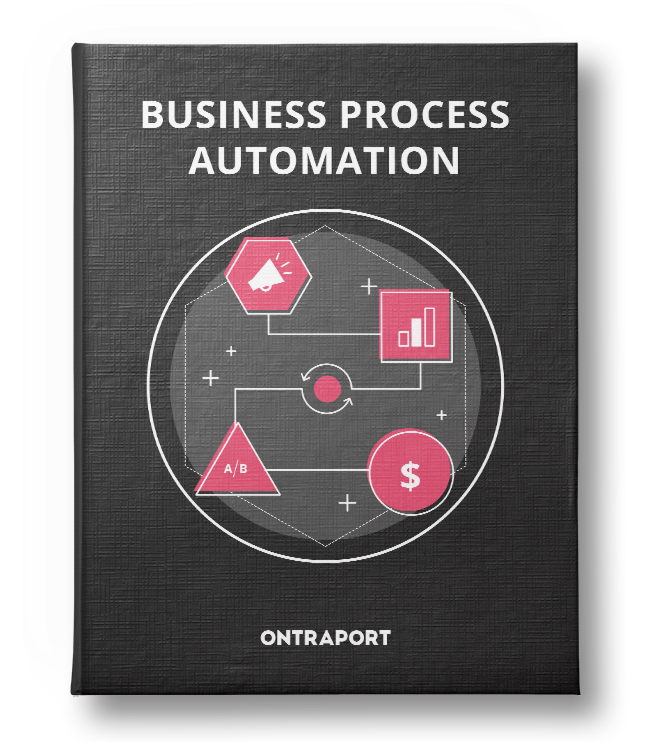 Learn how to create and delegate repeatable processes in your business to free up time to do what matters most. 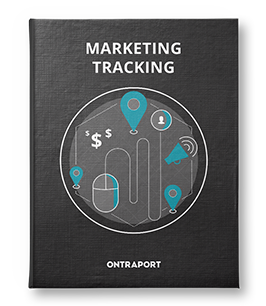 Learn how to set up, run and optimize effective marketing tracking on your campaigns. 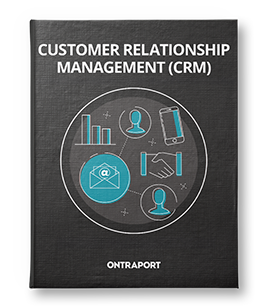 Learn how to implement a CRM strategy and the software to boost your business' efficiency and empathy. 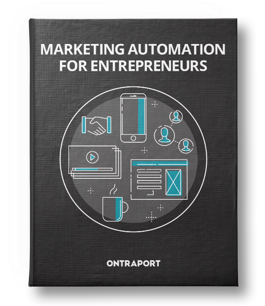 Learn the ins and outs of creating targeted, automatable marketing systems that generate powerful marketing results. Find out how to attract, convert and retain customers using top-notch, relevant content for your niche audience. Get started with selling your products and services online, including how to attract visitors, take payments and fulfill orders. Learn the ins and outs of launching a membership business and website to earn passive income. Create landing pages that effectively sell your products and services to your audience. Write, design and deliver emails that will get your recipients to click and engage. A consultant’s guide to establishing your positioning statement, pricing and more. Plan, execute and optimize your sales force automation strategy. Your guide to creating a high-converting, fully optimized marketing campaign.